At Limo Broker we commend anyone who uses limousines to create buzz; understanding the impact prestigious cars can have on business accomplishment. Beautiful cars can have a certain way of translating messages to consumers in a manner that captures interest and intrigue simultaneously. Possessing that definite mystery passers by are always hungry to know who or what is inside a limousine, trying their hardest to see through those blacked out windows. 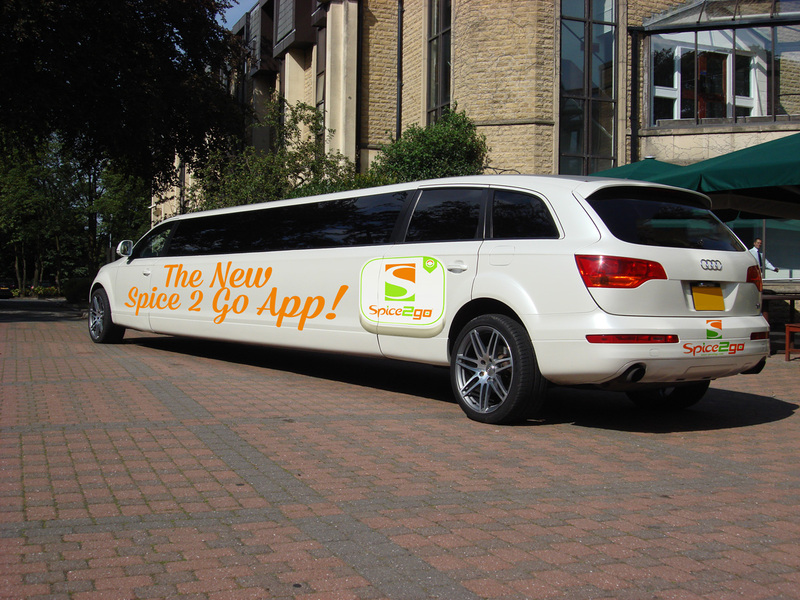 Luckily for the pedestrians of Cardiff they have today seen this beautiful stretched limousine sporting the promotional art of Spice 2 Go, the Indian food chain who have made the most of Limo Broker’s marketing opportunities. The stretched Audi Q7 roamed the streets of Cardiff encouraging everyone to download their app to receive free food! With Audi R8’s being synonymous with astonish such vehicles serve as fantastic Public Relations tools, enthusing with that sense of originality that all marketing campaigns require. Spice 2 Go are regular clients of ours who are infamous for creating relationships with consumers through innovative and ‘out of the box’ marketing. From belly dances to PR stunts their prominence within the market is greatly admirable. Today marks the launch of the Spice 2 Go ordering app, again adding to their digital ethos of bringing what they call ‘The Curry Revolution’. Encouraging brand recognition the branded R8 limousine travelled throughout Cardiff and Swansea, ensuring no passer by looked past their promotional endeavour. We spoke to the Head of Marketing at Spice 2 Go who put the already displayed success of the app down to Limo Broker’s vehicles. As well as serving as a great advantage to the marketing of the brand todays efforts have seen the Spice 2 Go stores inundated with orders. Customers have been wanting to try out the app and leave reviews, revelling in the first curry house to boast an online app. 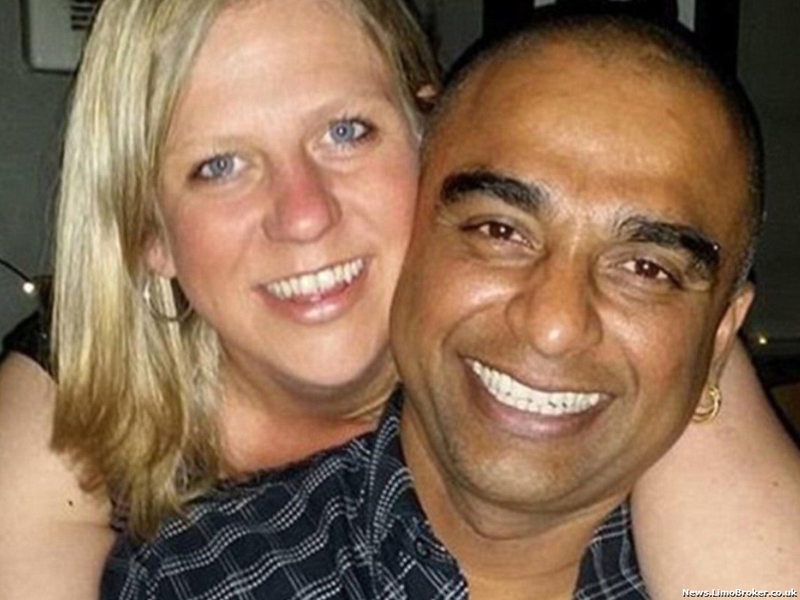 We at Limo Broker wish Spice 2 Go all the luck in their new app adventure and urge everyone to give it a try. You can download the Spice 2 Go app on your IPhone as well as your Android, why not give it a go? After extensive research Transport Broker Group have signed a cleaning contract with E Clean, the eco-friendly cleaning company. Based in Wales, E Clean have been hitting headlines throughout Wales, working with a mission to clean up the office environment. Limo Broker, as well as its sister companies, take their care for the environment very seriously, doing all they can to serve as an ethical business. From waste disposal to energy use, the list of measures taken is endless. After learning of E Clean they were immediately enticed, always having a keen eye for innovation; Transport Broker Group invited E Clean into the office. After meeting with various cleaning firms throughout 2014 it quickly became apparent just how individual E Clean was, taking a completely different direction and attitude towards cleaning duties. A strong focus is placed on the fact that cleaning is not a duty but rather something to be celebrated, offering so much more than a spotless office. With this Cardiff cleaning company the two firms can work together to ensure office cleaning is both affordable and serving to the environment. E Clean makes it their mission to provide the highest standard of cleaning in an environmentally friendly manner. Using harmless products and materials an ethos of admiration is influenced. It was their modernity that initially caught the eye of the Transport Broker Group, practicing as an efficient and technologically driven business. From the sleek and clean, E Clean website to the paperless procedures, the business is both morally and business minded. ‘We are delighted to be given the opportunity to work with Transport Broker Group, It is also nice to work with a firm who have the same ethos as we do, keeping things clean as well as green. E Clean seem to be making a substantial mark in the Cardiff cleaning sector, drawing up contracts throughout the area on a daily basis. Sporting a 21st Century attitude to the cleaning industry E Clean serve as South Wales’ answer to commercial, industrial and household cleaning. The UK’s leading and most-trusted luxury car hire company Cars For Stars has seen its sales figures go up by 38% on last year’s prom season. It proves just how the UK’s prom industry is growing at epic speeds and it’s showing no signs of slowing down. It isn’t just prom time that has proved a great success for Cars For Stars this last year, they’ve also seen a profit increase for general limo hirings, which are up by 24% on last year, with more and more people hiring out top-of-the-range limos, luxury motors and sports cars for events ranging from weddings to sports events and more. It is thought that if the industry continues to thrive in the way it’s been doing of late, profits for next year could hit record highs, possibly doubling revenue compared with 2011-2012. 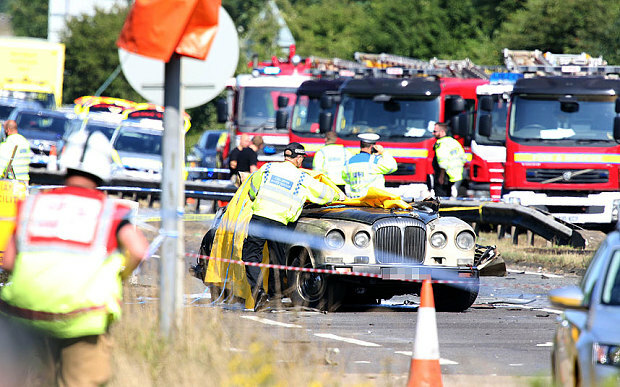 One reason for this might be the UK’s obsession with the American style prom – all schools have them these days and limos get booked up well in advance of the big day just so all the school leavers can get the perfect car for the evening in order to turn heads and travel to the venue in style. The prom industry actually has the potential to make even more money if only prom dates were staggered more over a days or weeks. This would mean prom cars did not all get booked up early on, and teenagers, parents and teachers could rest assured they would get the car they wanted for the social event of the year. Russia’s president, Vladamir Putin, has had enough of being driven about in a Mercedes S-Class and has decided he wants something a little more majestic-looking. 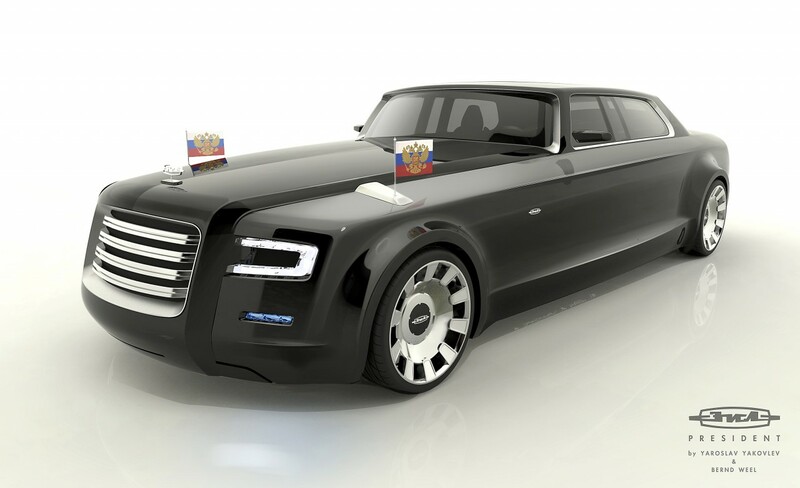 Russian truck, heavy equipment and armoured vehicle manufactures Zavod imeni Likhachova or ‘ZiL’ for short, have been tasked with designing the new presidential ride. But because ZiL haven’t made a limousine for a while, internet users have been asked to submit designs and ideas and try to help out. There’s no clue as to what the interior or inside of the car is like, but we’re guessing there will definitely be a bar stacked with the finest vodka.